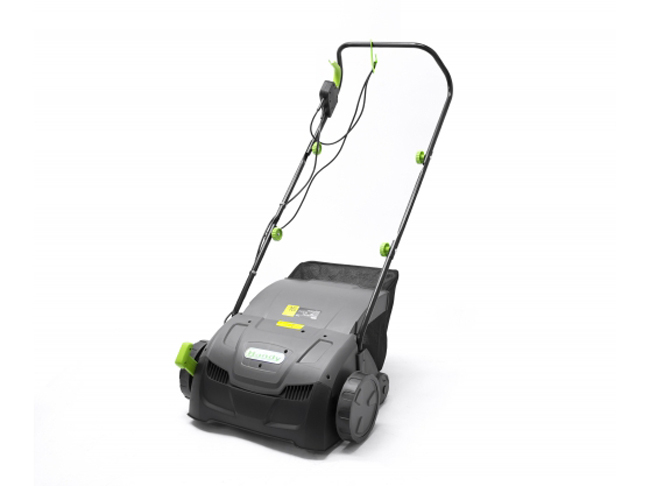 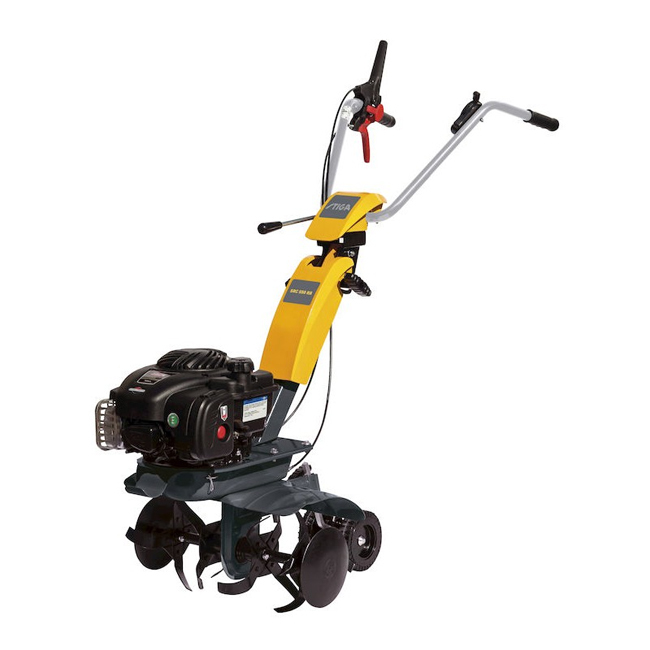 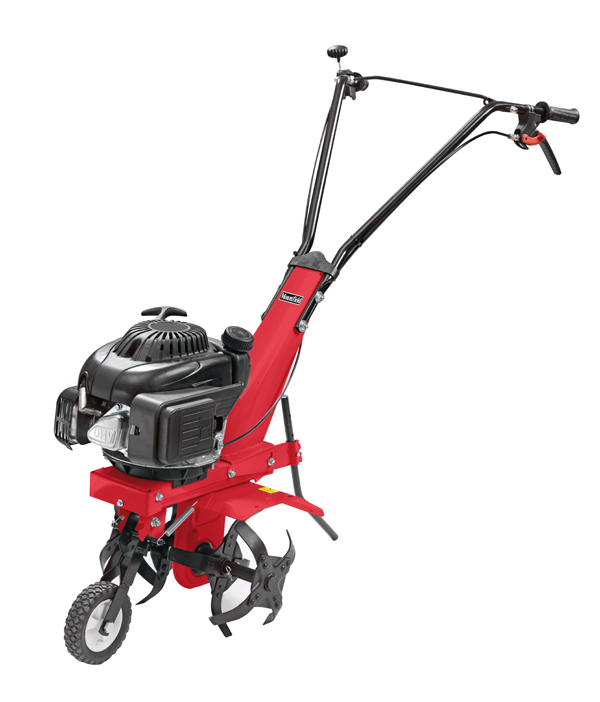 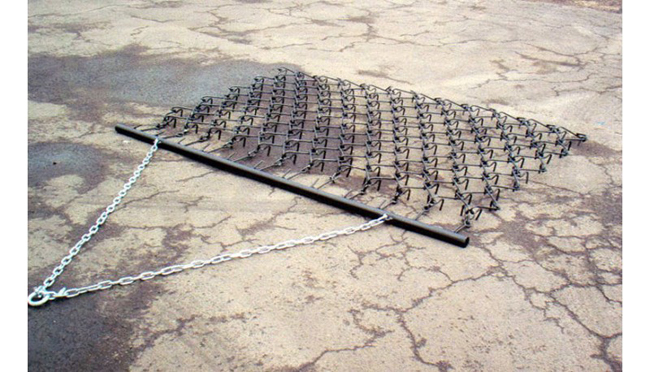 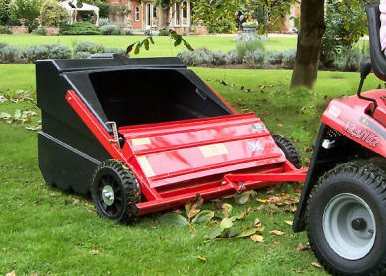 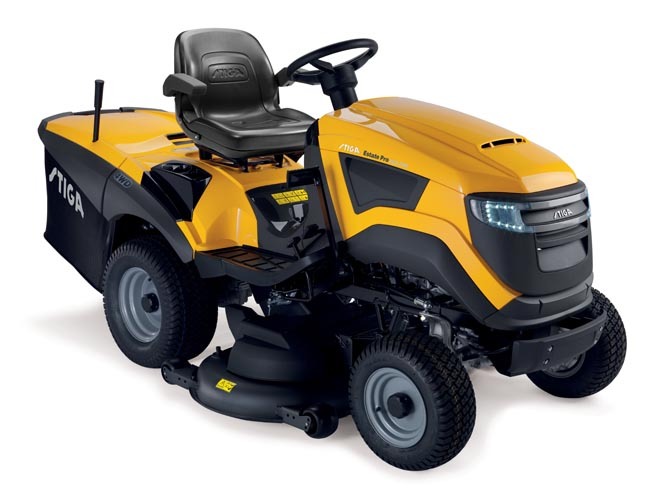 Complete range of Countax, Mountfield, Stiga, Ariens and Alko garden tractors, ride on mowers, lawnmowers, petrol rotary mowers, scarifiers, garden shredders, lawn rollers, aerators, garden vacuums, petrol hedgetrimmers, rotavators, lawn edgers and brushcutters, logsplitters, pole pruners, saw horses, strimmers, lawn sweepers, spreaders, garden trailers and wheelbarrows. 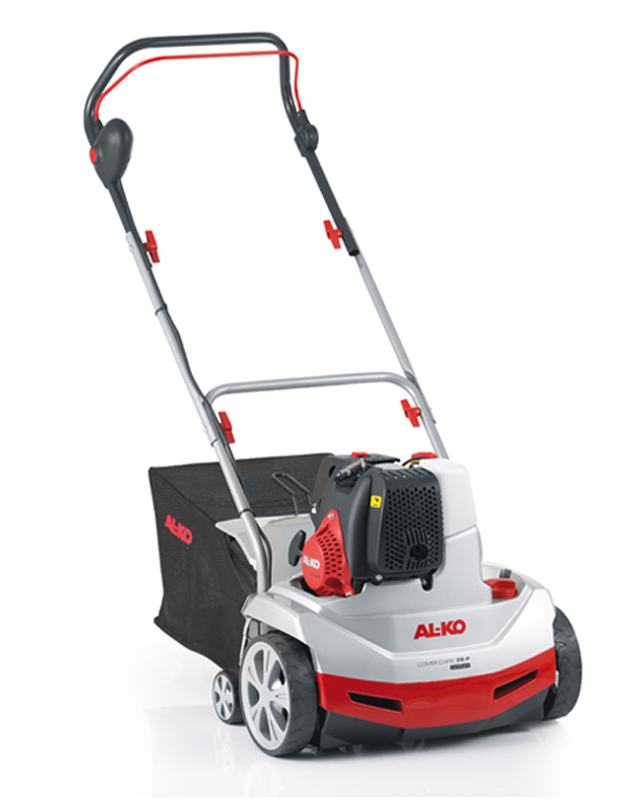 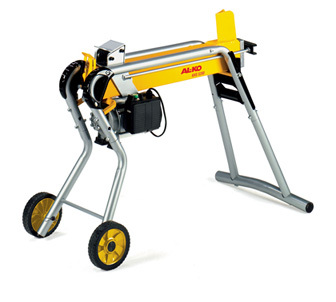 Battery and petrol power tools from Echo, Mountfield, Mitox, Stiga, Alko. 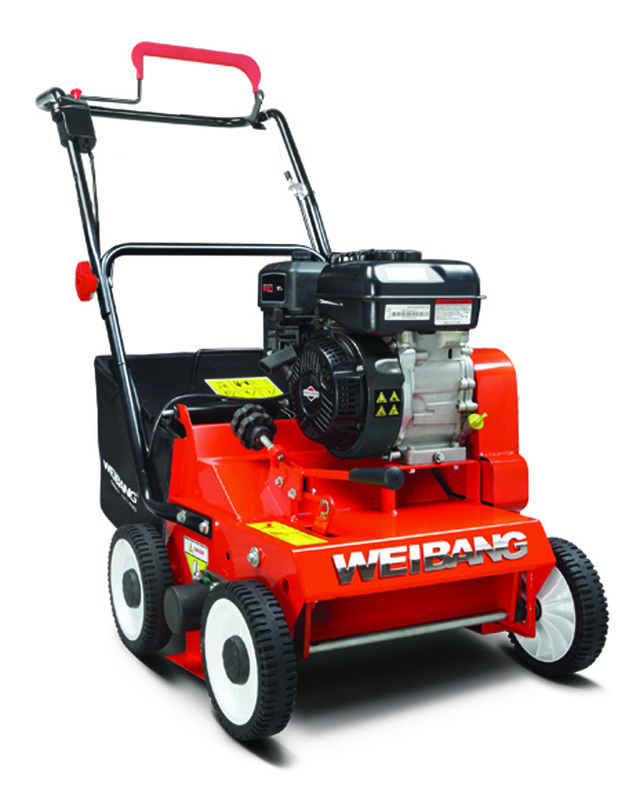 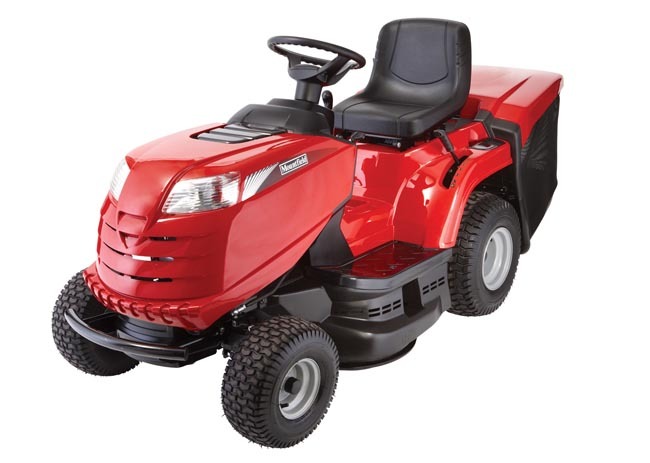 Buy lawn / garden tractors, ride on mowers and garden machinery on-line.